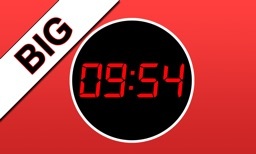 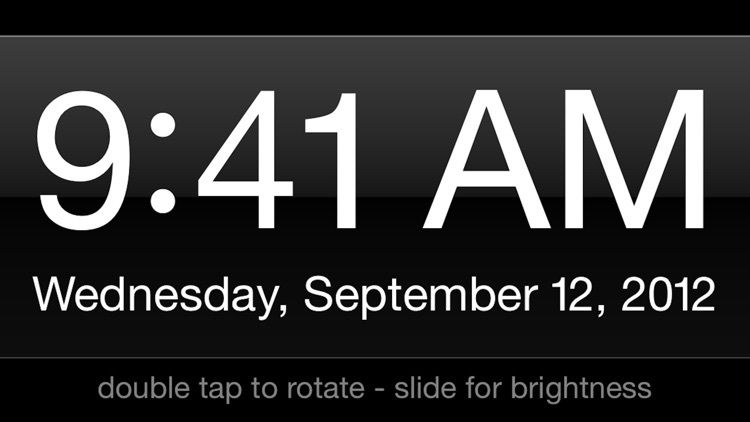 Big Clock HD displays a big digital clock on your iPhone / iPad that's readable even from a distance. 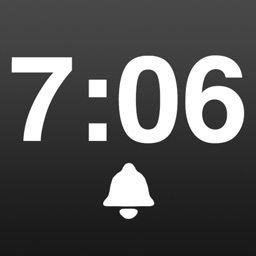 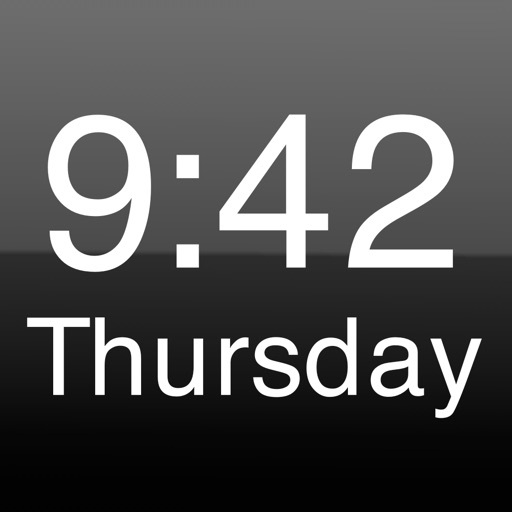 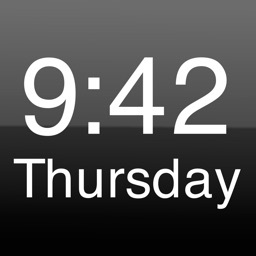 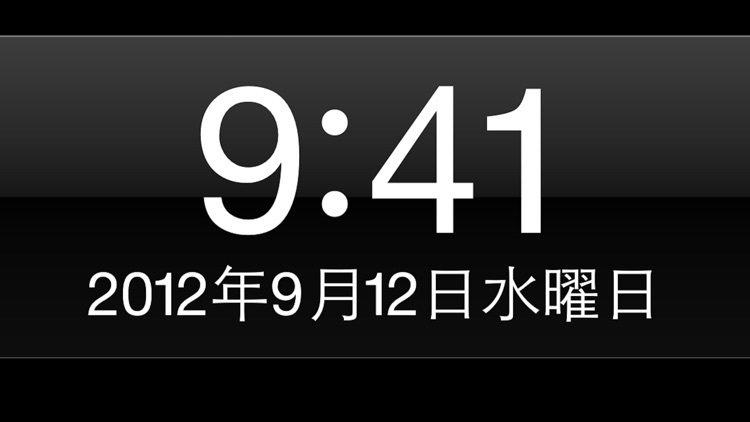 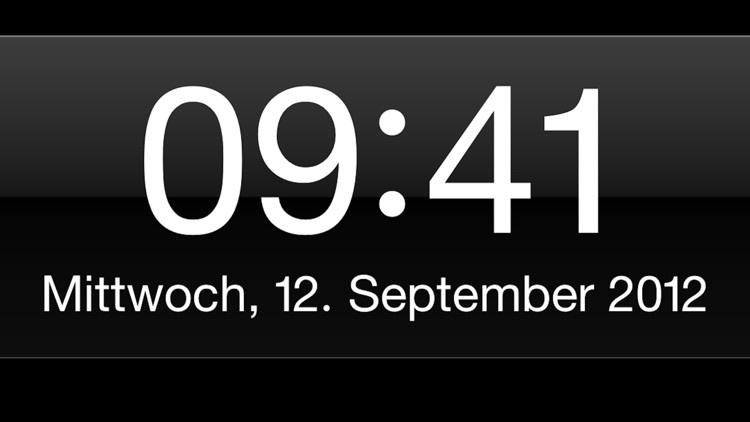 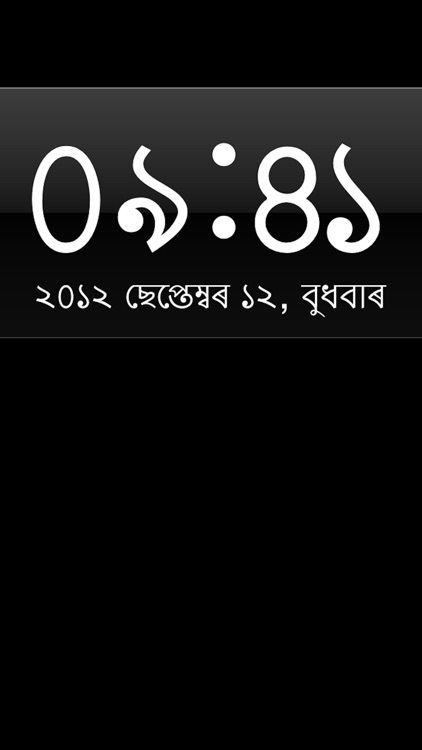 It displays the time and date in the region format and language your iPhone is currently set to. 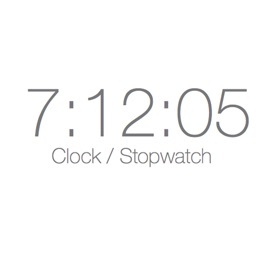 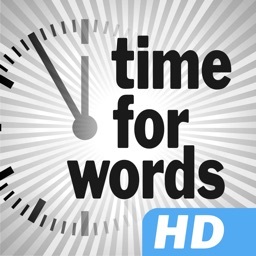 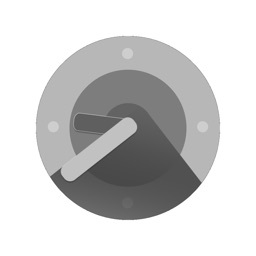 If there's no big clock on the wall - now there's one in your pocket or in your iPad Dock!